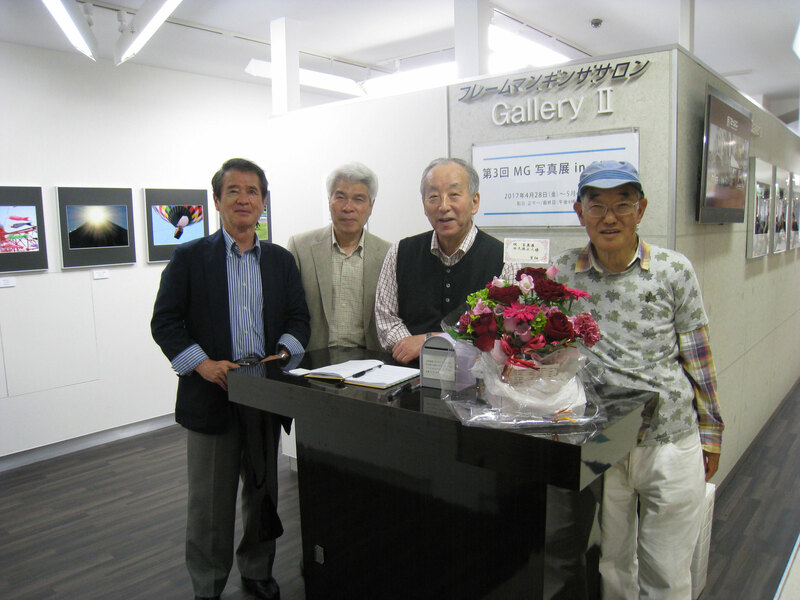 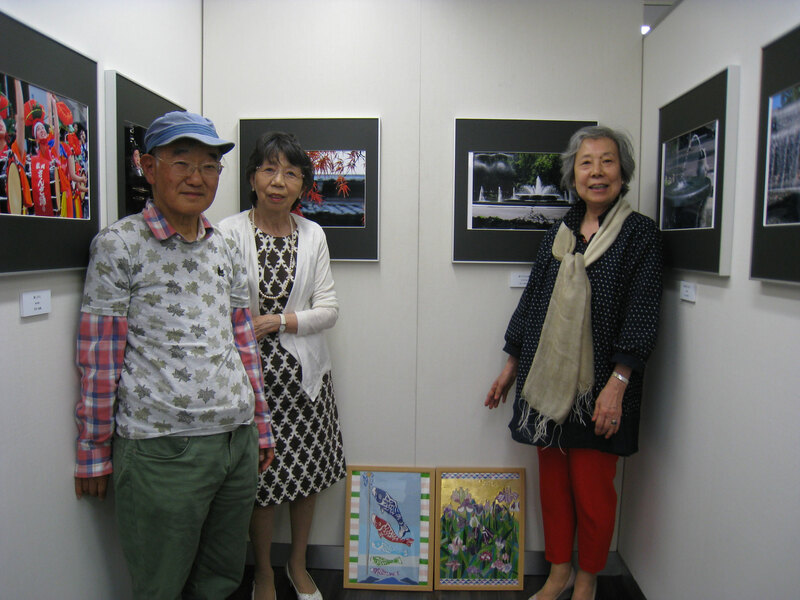 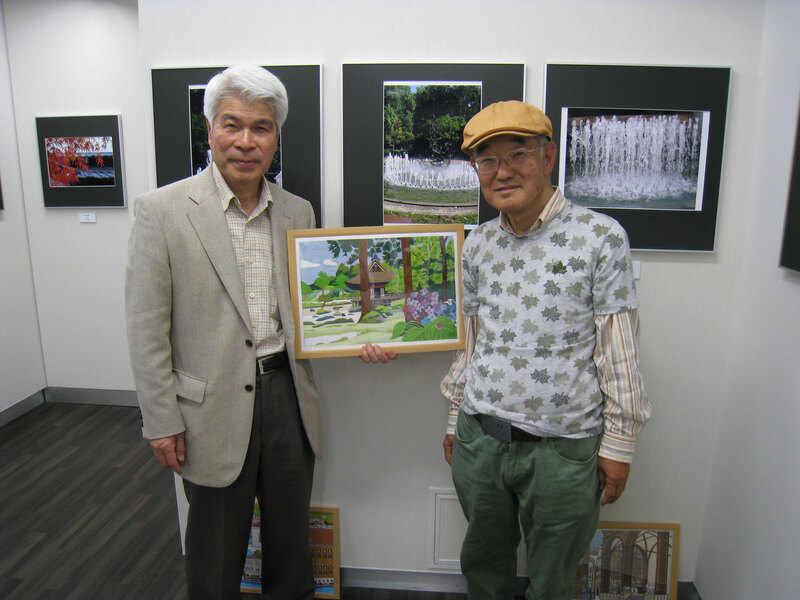 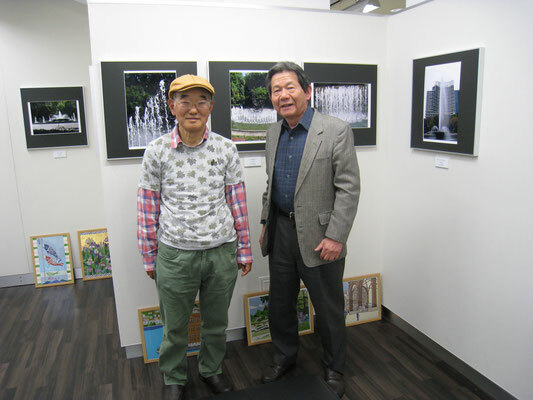 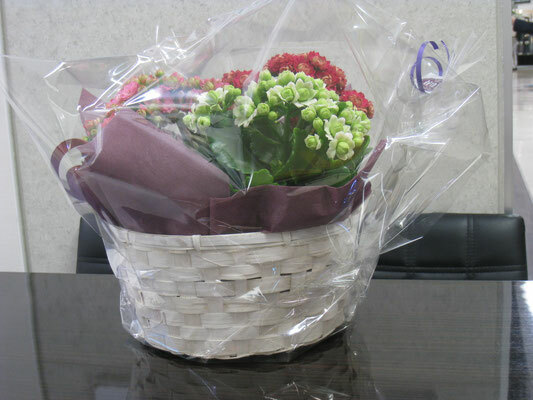 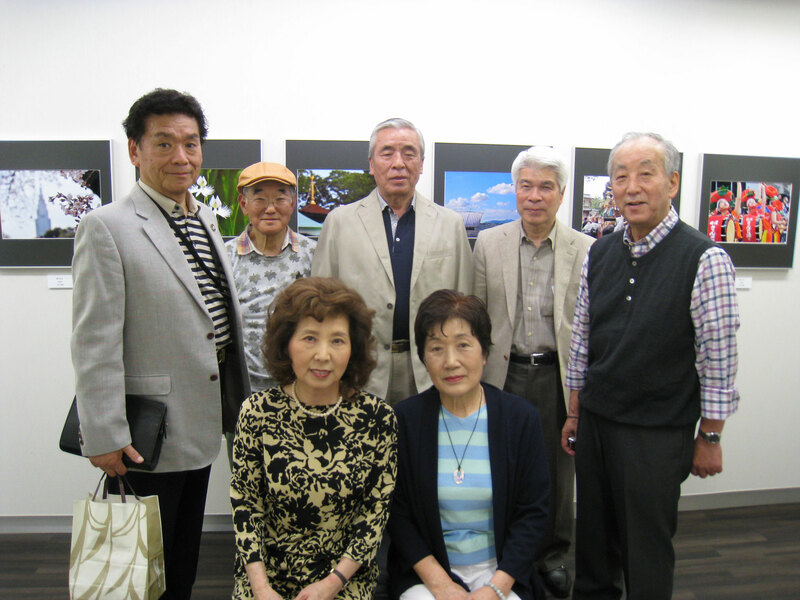 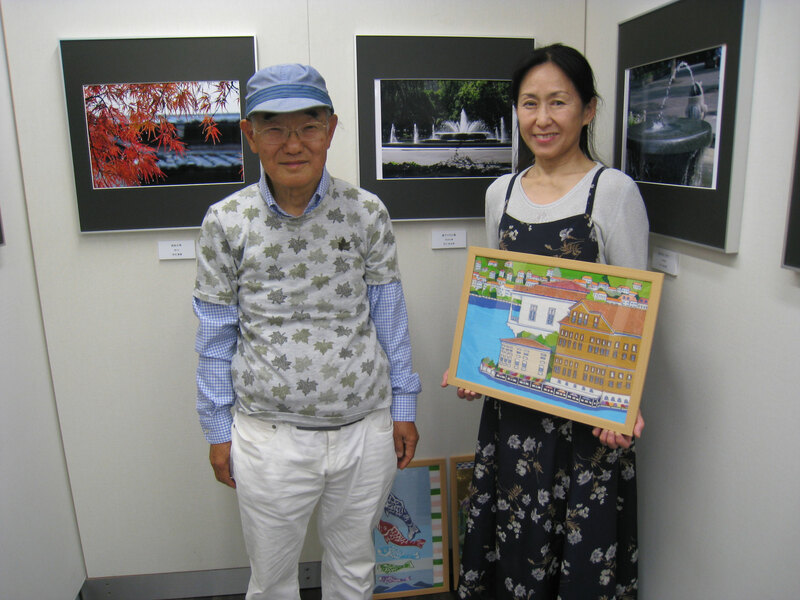 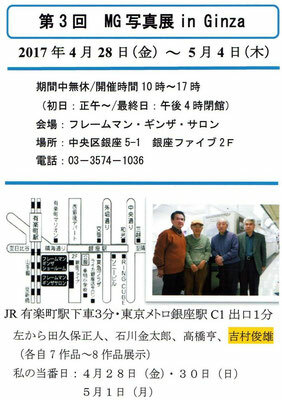 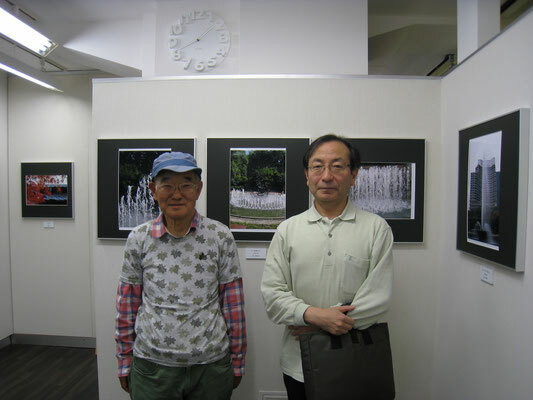 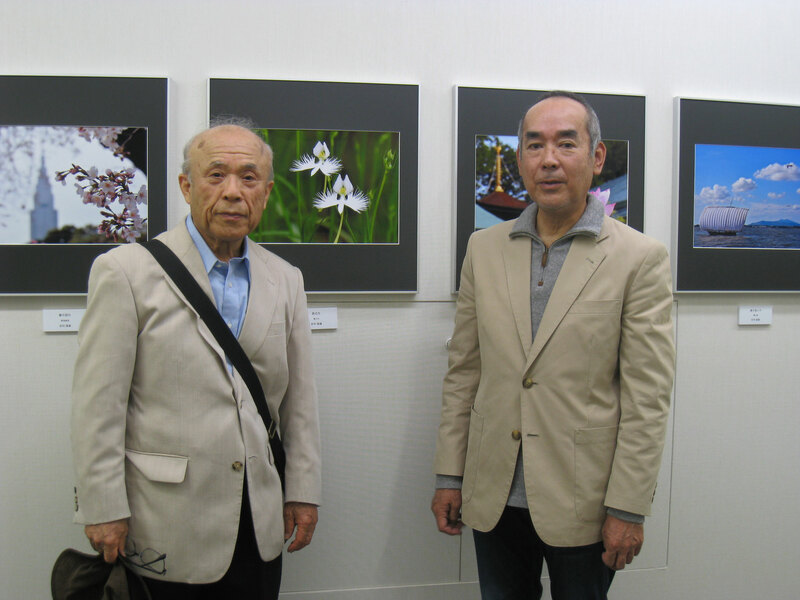 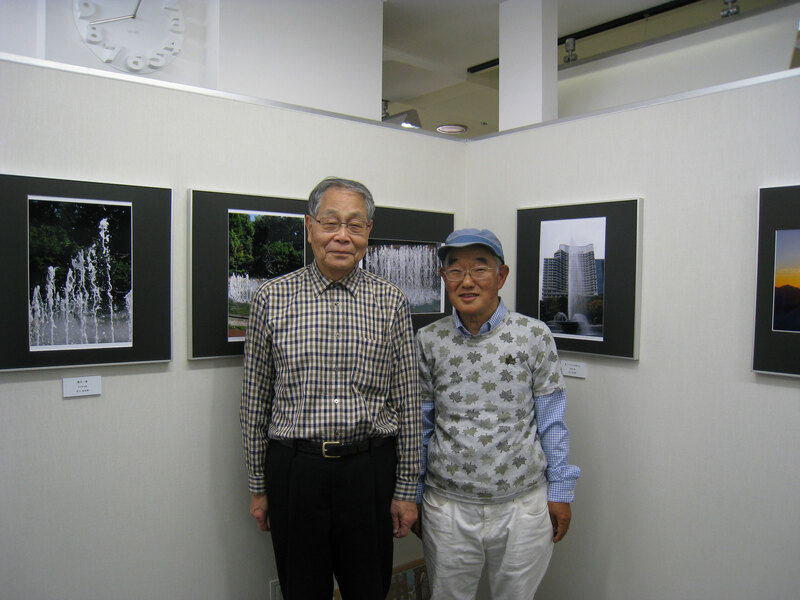 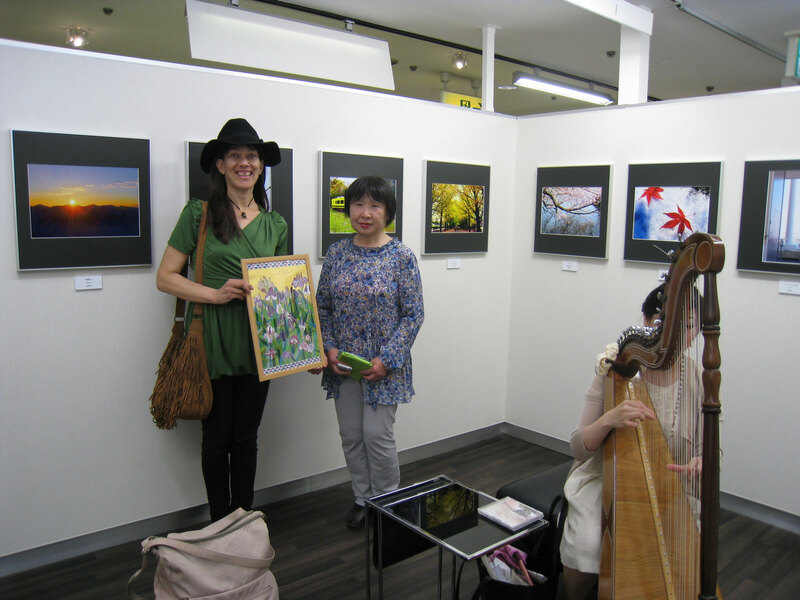 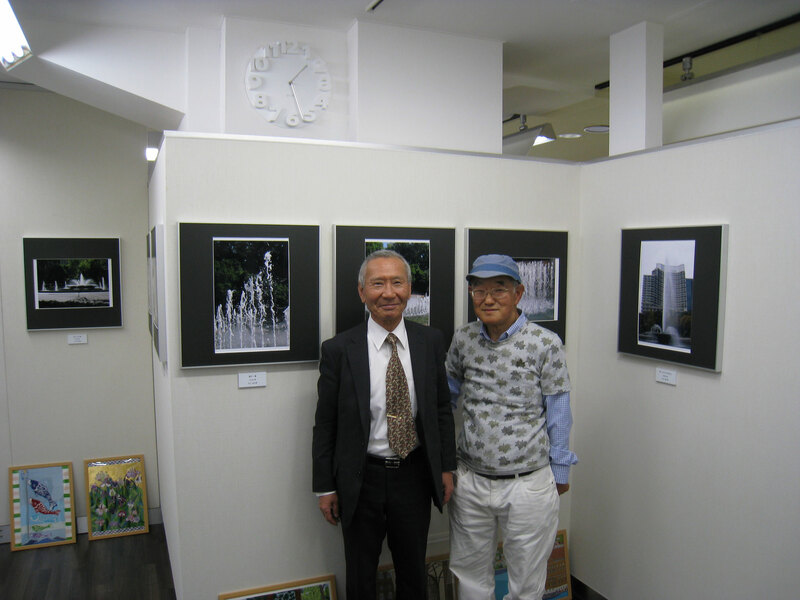 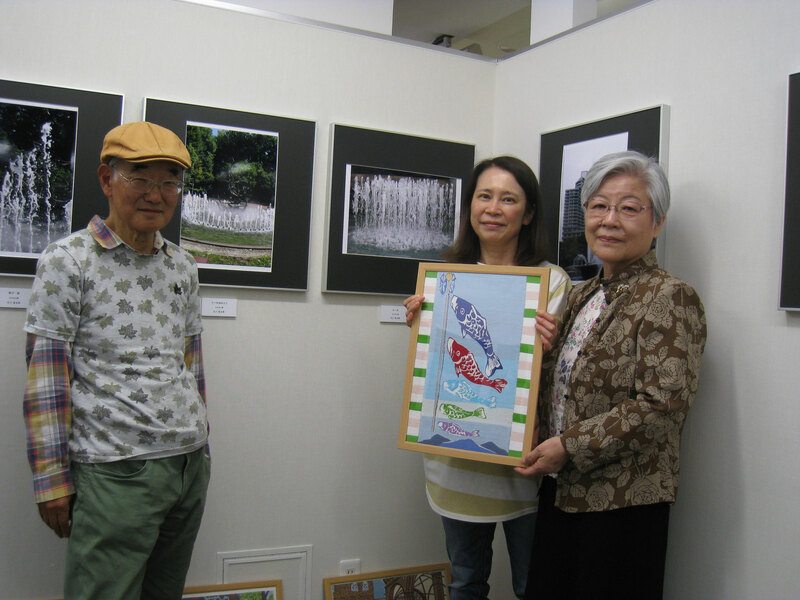 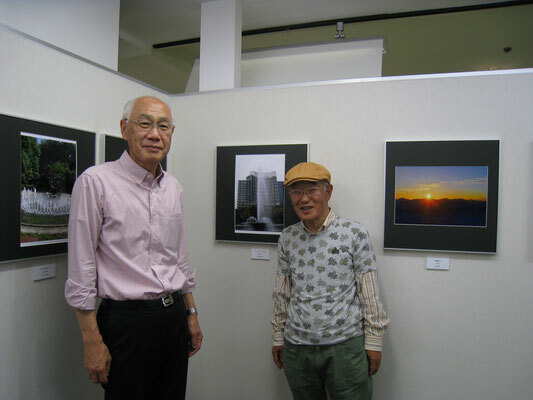 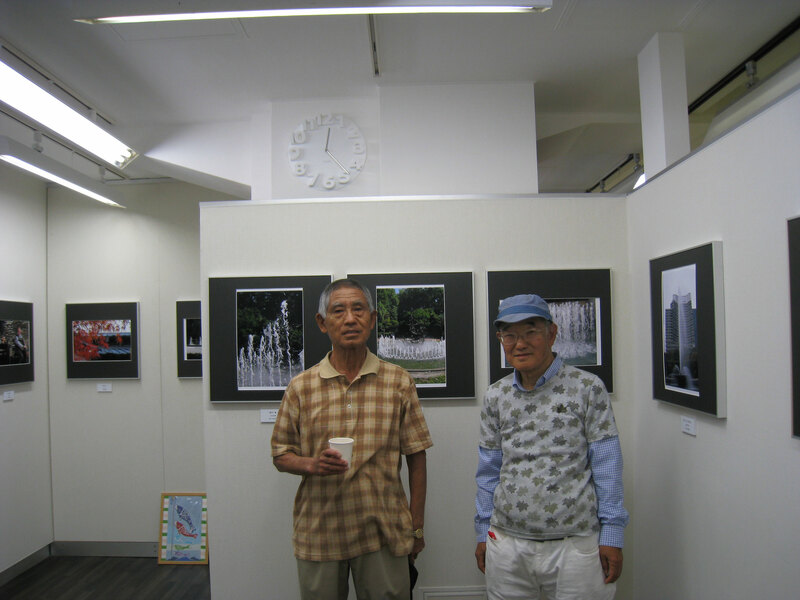 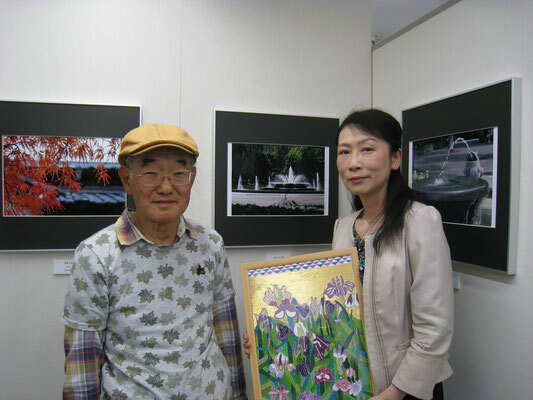 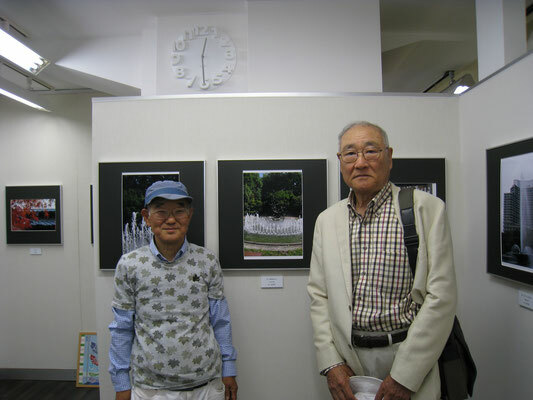 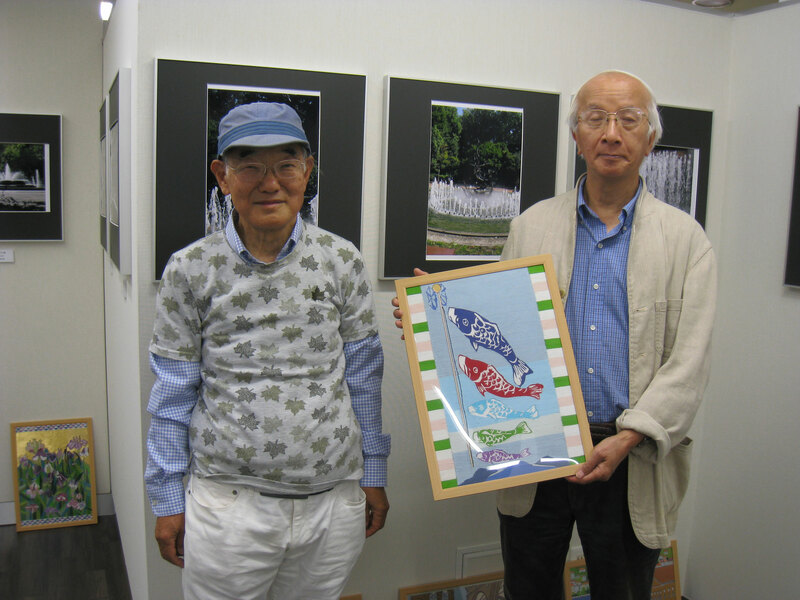 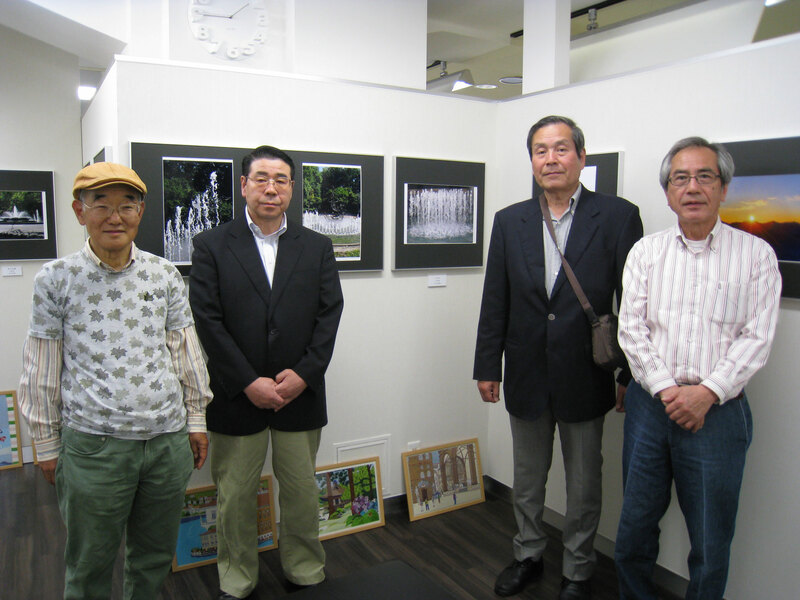 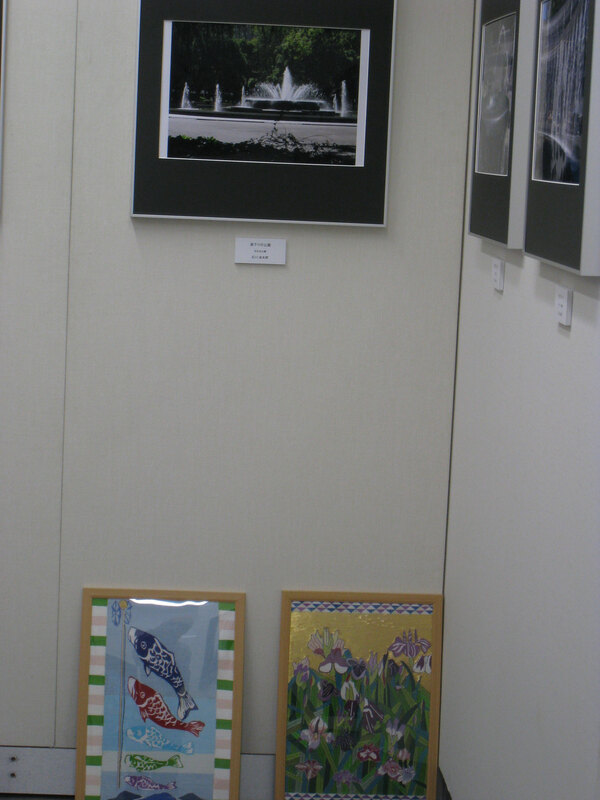 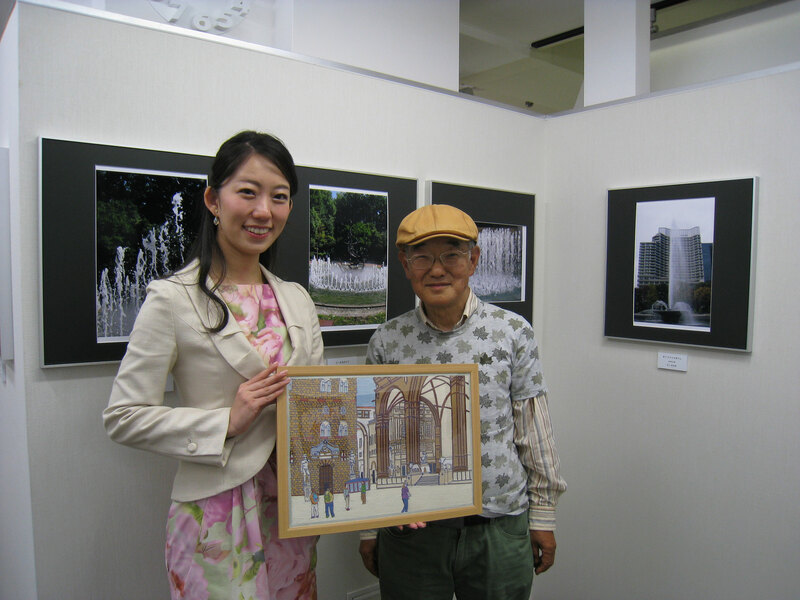 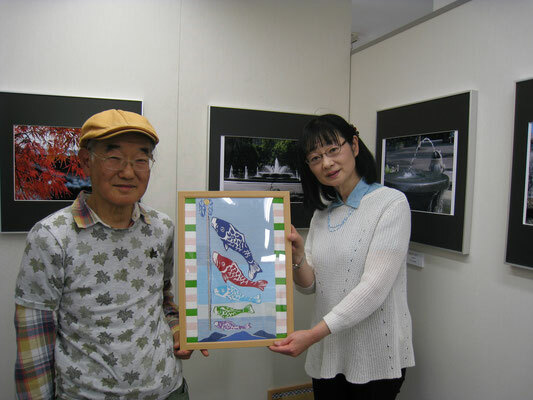 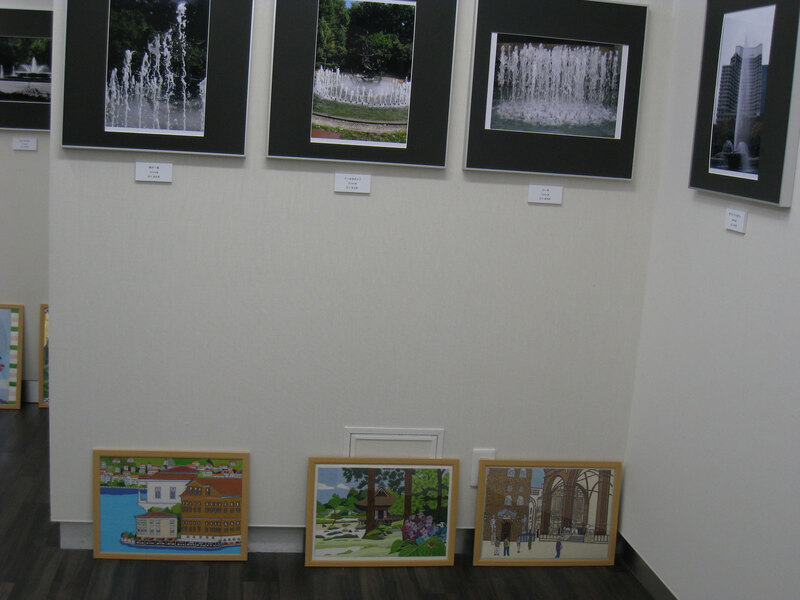 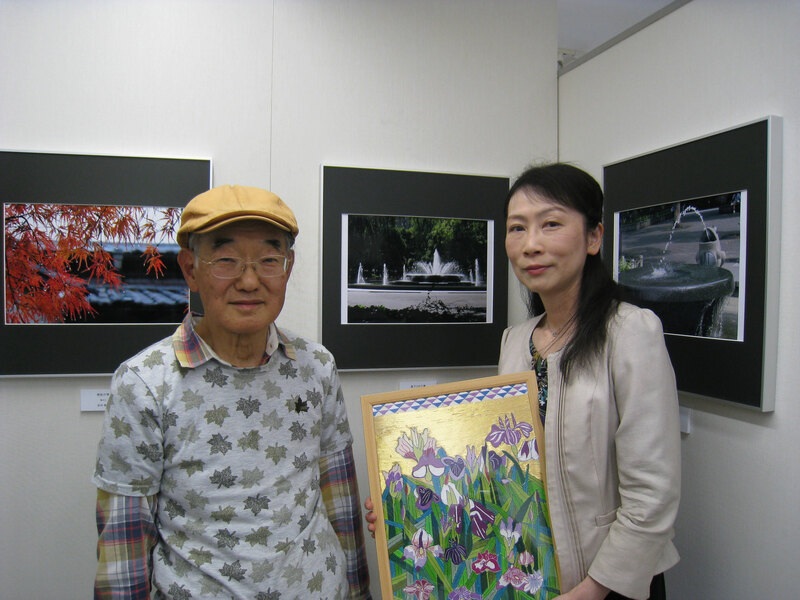 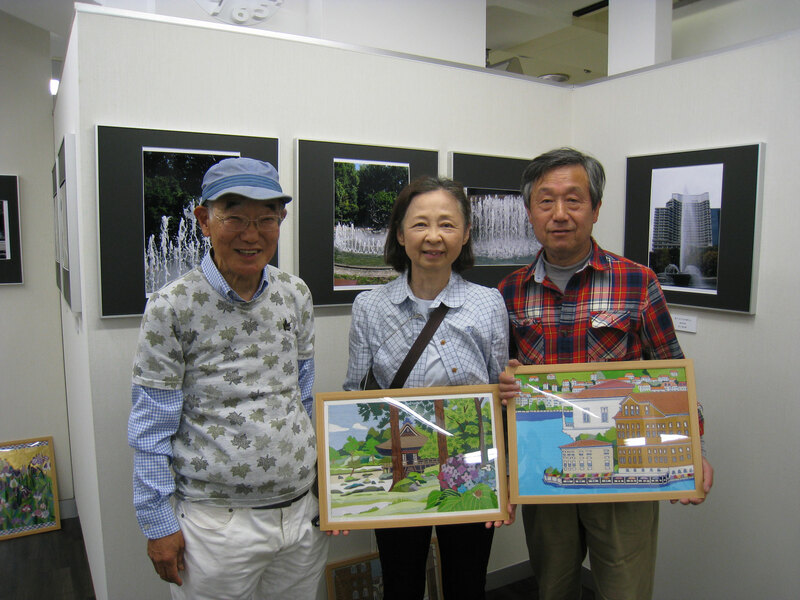 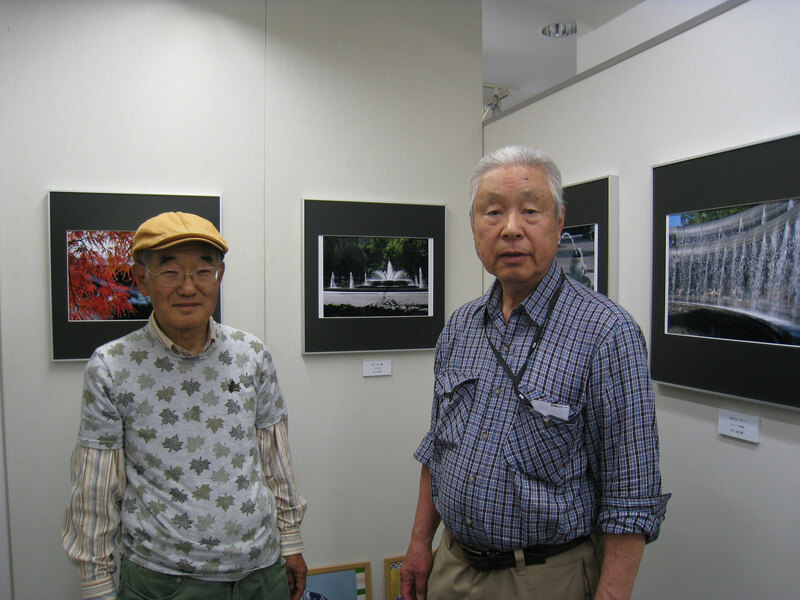 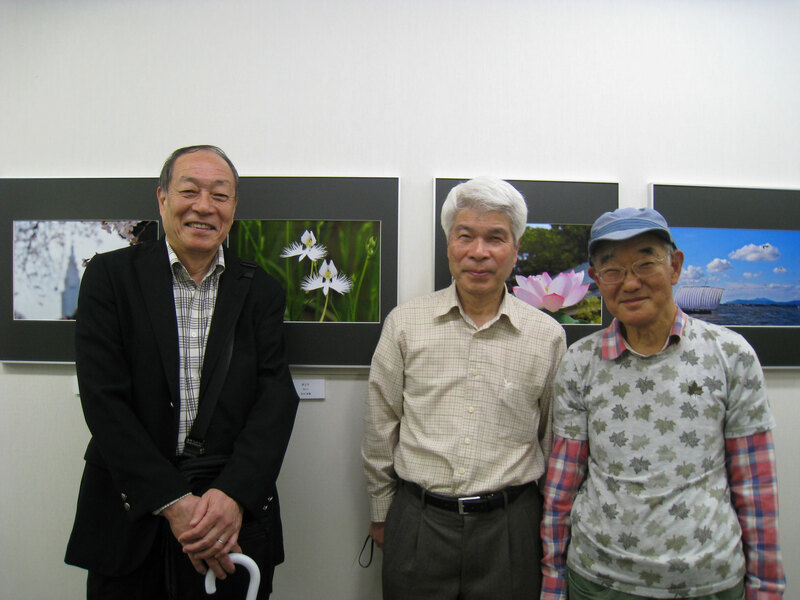 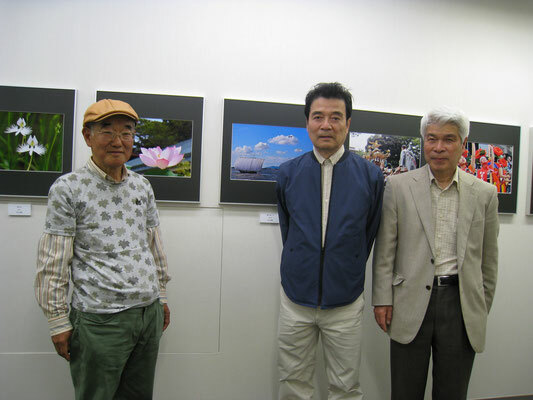 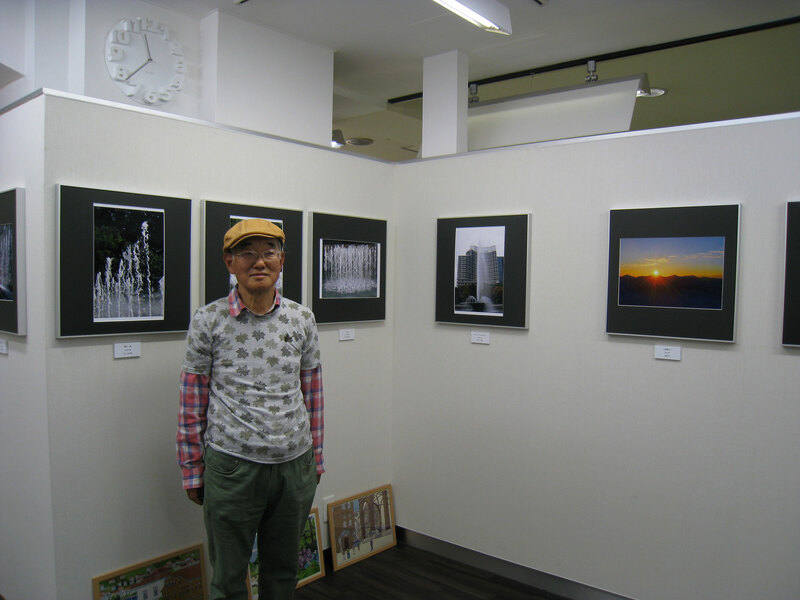 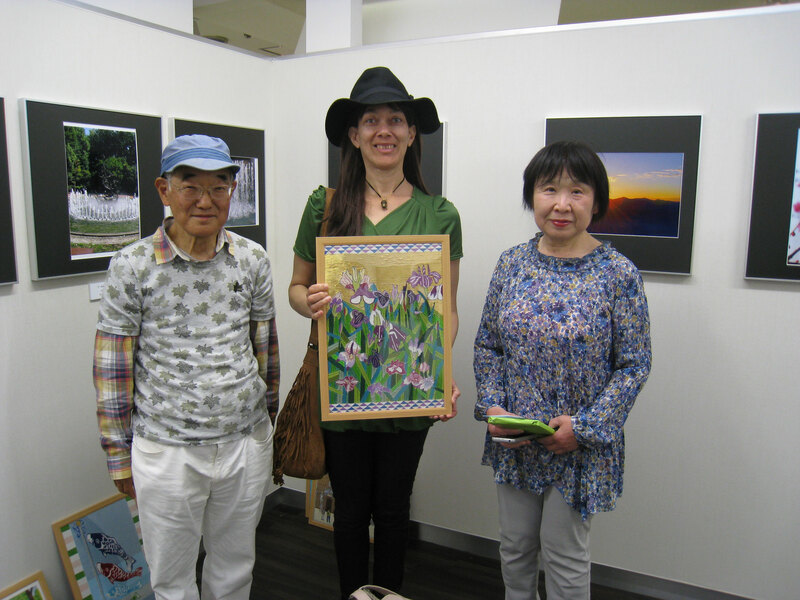 I participated in a joint photo exhibition with my high school classmates in Ginza on Apr. 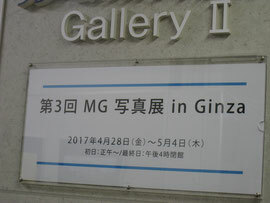 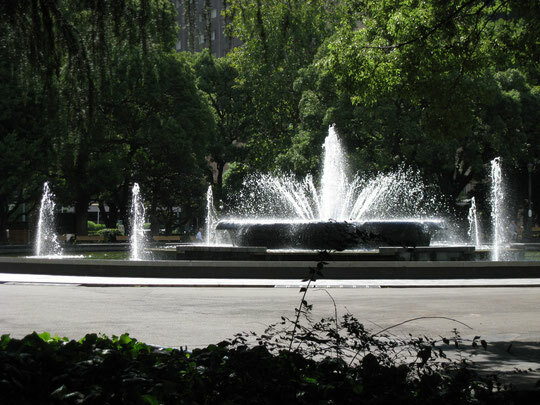 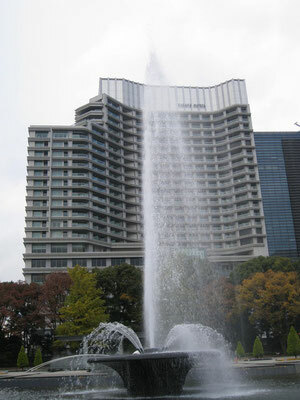 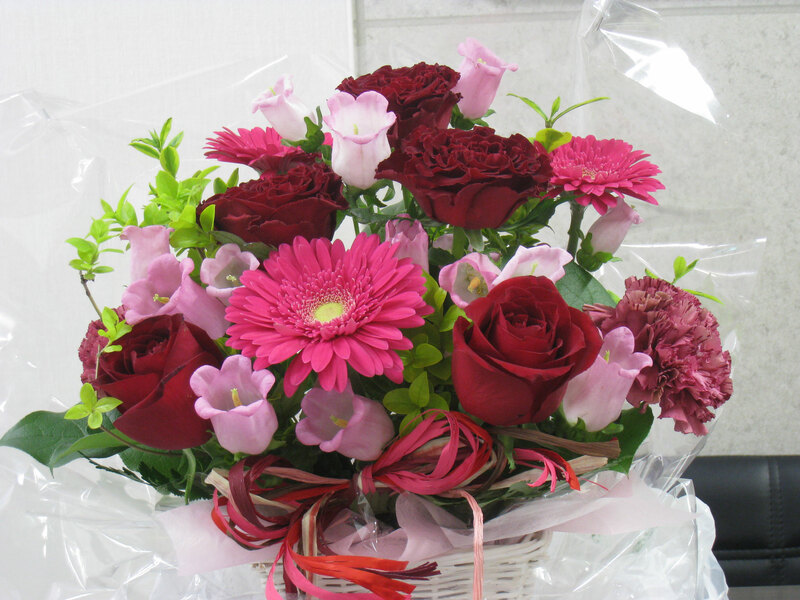 28 - May 4. I exhibited not only photos, but also Thread artworks. 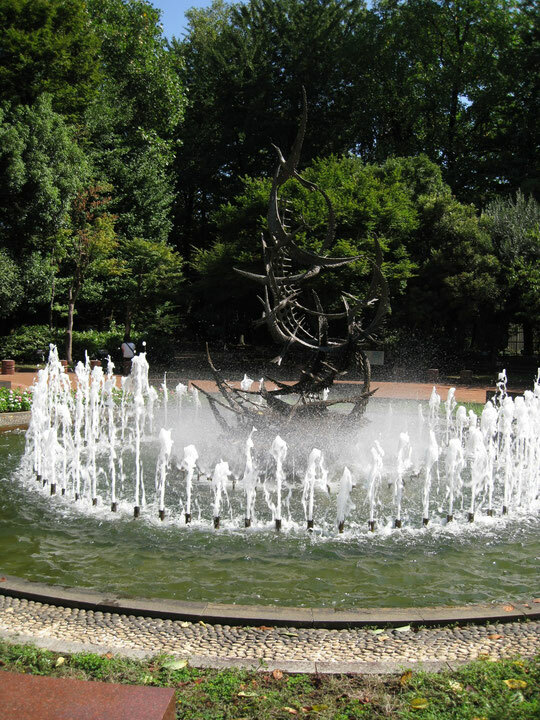 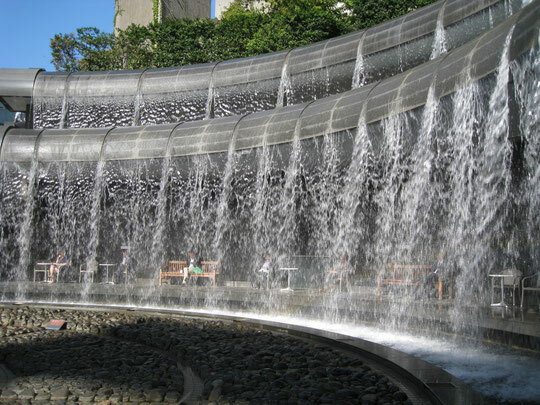 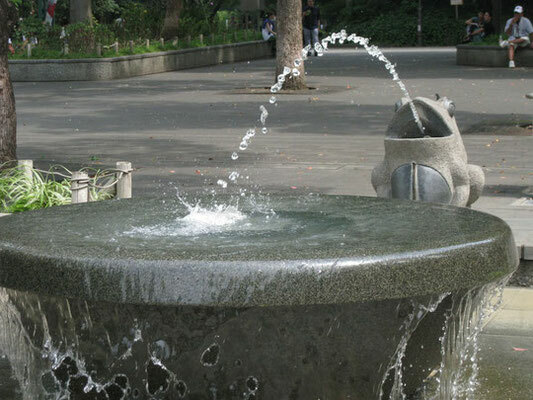 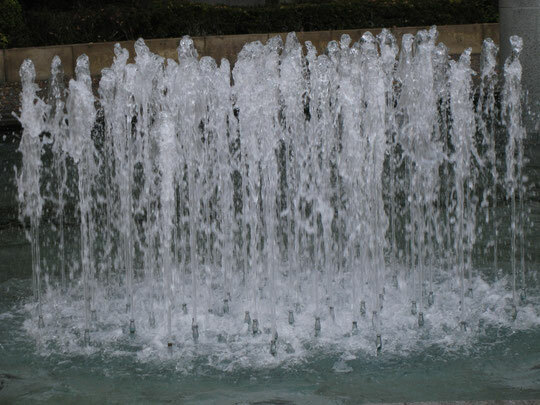 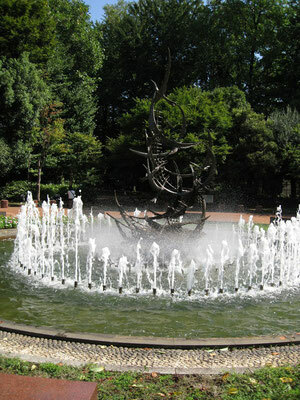 The title of my photos was " Water " The thread works were the latest ones.